I have never been one to enjoy cooking or trying new recipes, but over the past year I have made it a top priority to plan meals and cook at least five times per weeks. Be aware, I use the definition of cook very loosely — basically anytime we use what we have at home and don’t spend money ordering in or eating out. 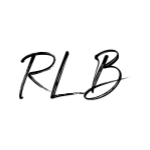 While this takes a lot more preparation, time out of our evenings to cook and results in piled up, dirty dishes, it is totally worth it to help us reach our budget goals and our health goals. 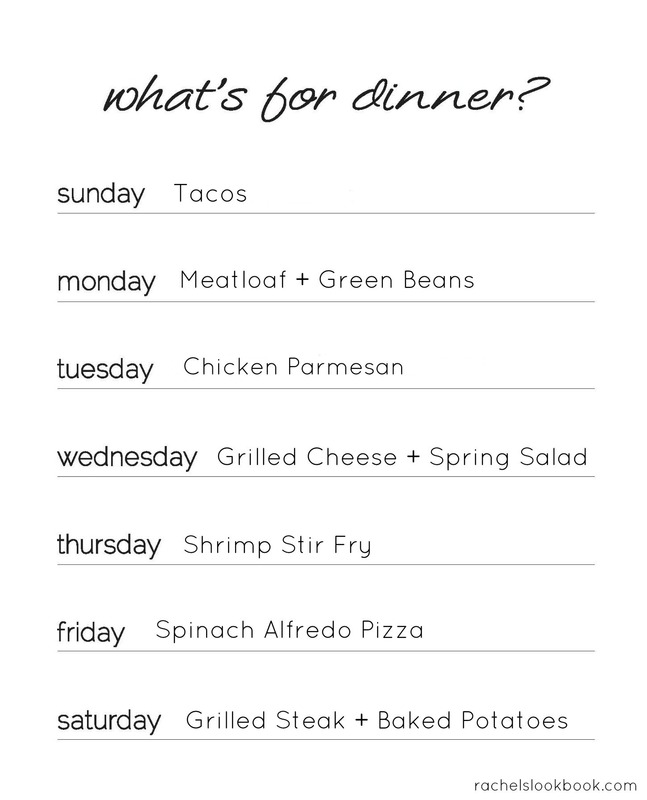 I actually start planning our meals on Wednesday and plan through the following Tuesday night (because I go grocery shopping on Wednesdays… it is less crowded and every other Wednesday is pay day for me). We switch between using beef or chicken for tacos and this time around it was beef. 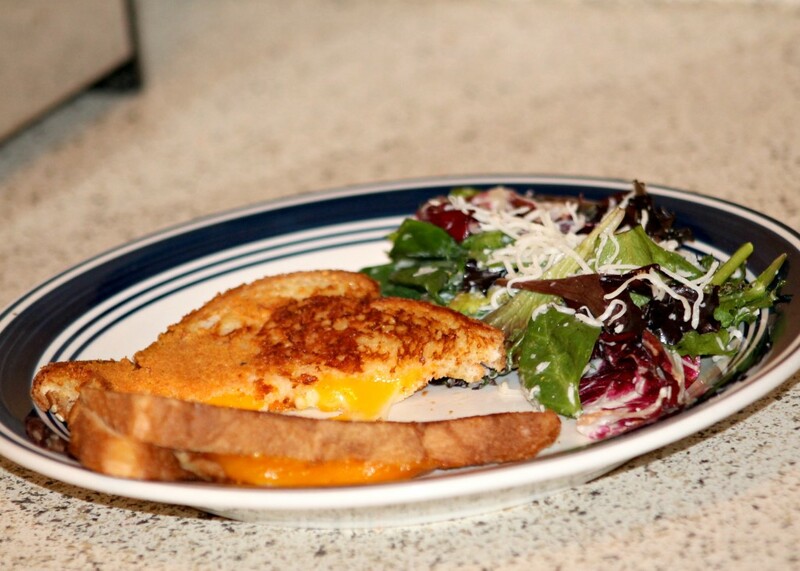 One of the easiest meals to throw together! I also put on a little cheese, lettuce, verde salsa, hot sauce and top with a dab of sour cream. YUM! 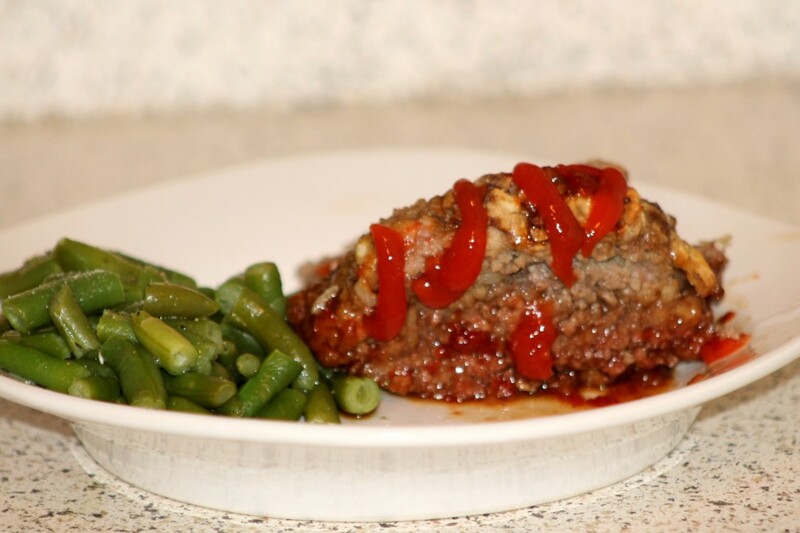 My boyfriend absolutely LOVES this meatloaf recipe. I have tried a few others and last time I did that he said “Don’t mess with my meatloaf” lol! So if you have a picky eater in your life, this is an amazing, simple recipe! We have to cook it longer and at a higher temperature because our appliances are old. You might have to cook longer depending on what kind of oven you have and how old it is. I would stick with the recipe’s suggested temperature and cooking length and cook it longer if you need to! This was our first time making Chicken Parmesan and it was really simple! We pan-seared the chicken while cooking the spaghetti noodles and the sauce. I just used a jar of our favorite spaghetti sauce and added some more spices. 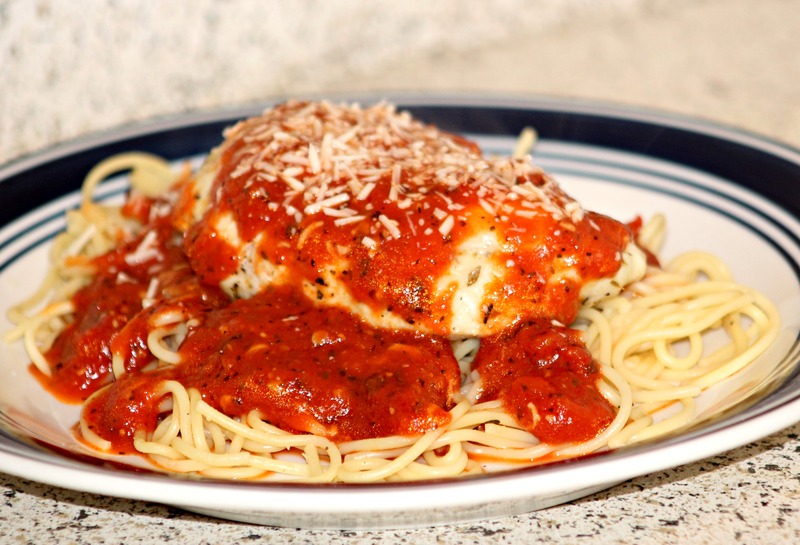 Once the chicken was done, we placed it on top of the spaghetti, added the sauce and topped with Parmesan and placed it back in the oven for just a couple minutes to melt the cheese and make sure all the ingredients were warm! It was delicious and extremely filling. We had leftovers for lunch the next day. 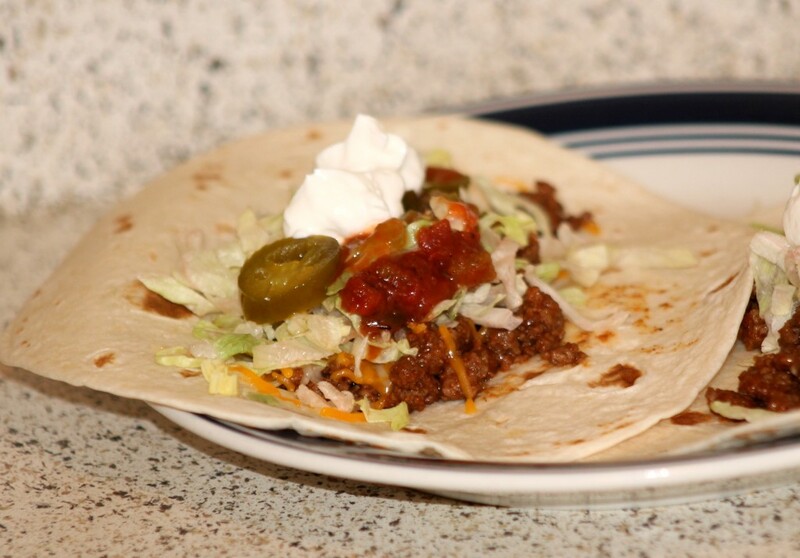 This is a simple meal to make during the week, and super cheap! I made a “gourmet” grilled cheese with cheddar and provolone slices. I washed the salad mix, adding a little bit of shredded cheese and tossed it in ranch (a VERY small amount). This might not be the healthiest meal ever, but you are getting your greens and it is SO easy. This is definitely a good meal on a night you don’t have a lot of time. Every week, I try out a new recipe or meal concept we have never tried before. I have never cooked with shrimp before, so I wanted to give it a try. Usually, we cook tilapia or salmon if we are eating seafood, but I wanted to try to cook shrimp, and my boyfriend LOVES stir fry, so it was a win win. This recipe was definitely easy and the sauce had good flavor! I used white rice instead of brown (bad I know… ) but white rice is what we have on hand right now. We started cooking our own pizzas a little over a year ago because we realized they might be a little “better” for us if we control the ingredients. 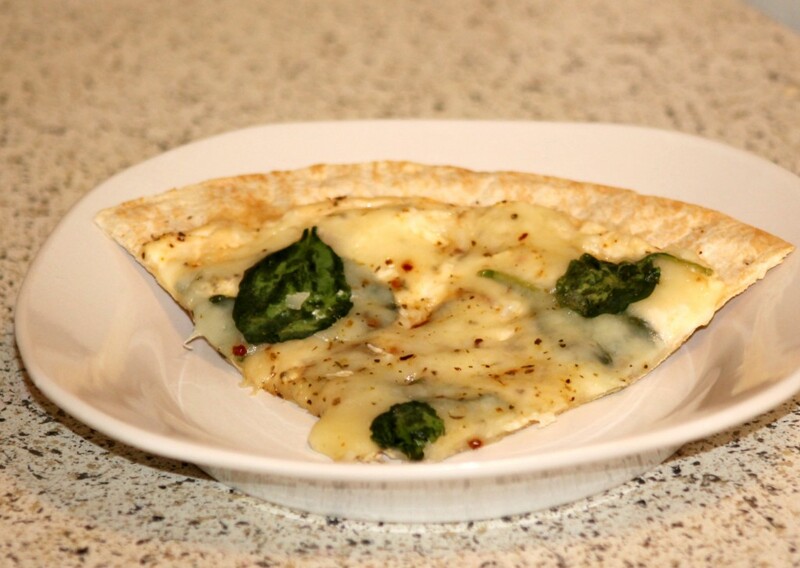 I meant to do a step-by-step recipe on this one, because I think we have made a really delicious version of this pizza that is light and not calorie-laden. So look for this recipe coming soon, I usually make this pizza every other week! For now, here is a similar recipe. 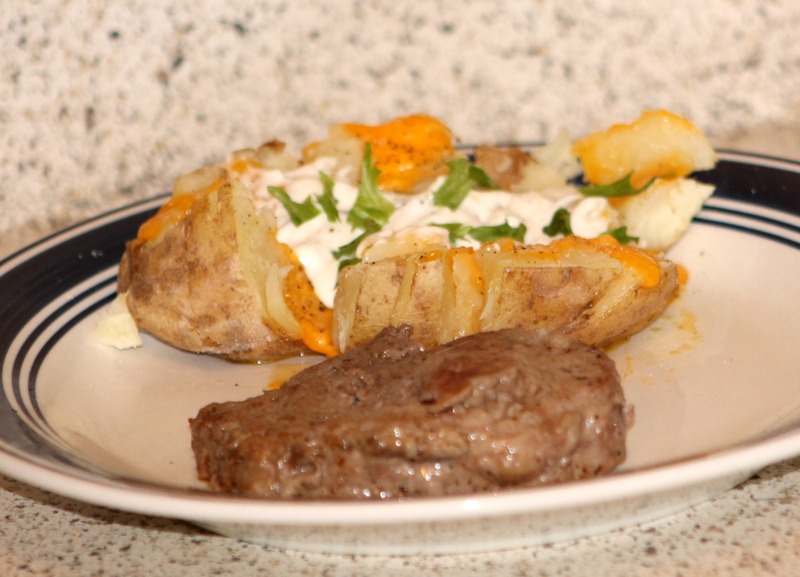 This is a hearty meal and perfect for the weekends! We have two grills just outside of our balcony area, so we will be taking advantage of grilling more this summer. I also would usually serve a green vegetable, like green beans or broccoli, but to be honest, this by itself is so filling, we didn’t make anything else. That’s why we should start with the greens! So there it is 7 meals for 7 days! While these are not the HEALTHIEST options, I believe in moderation and I feel like when we plan our meals and choose a veggie and seafood option, it is giving us a variety and I always try to pair it with vegetables and/or have some sort of fruit for dessert. This is a very simple look into how I meal plan, and doesn’t show our choices for breakfast or lunch. I tend to eat fruit for breakfast and a salad with fruit or extra vegetables for lunch. Cooking for two is hard, harder than it should be I feel, so I choose things that TASTE good and try to add veggies as a side or do a lighter version of the recipe. As far as easy, fast and cheap, YES this is just that. I spent $90 at the grocery store that week (including things for breakfast, lunch and household items), so I felt great about that as I try to stay under $100 for the two of us. I shop at Target, so I also use Cartwheel and I started using Checkout51. If you haven’t heard of Checkout51, CHECK IT OUT now. Basically it is kind of like couponing without all the extra pre-shopping work. I shop, I check in at Checkout51 to see what the deals are that week, and if I purchased something on the list, I take a photo of my receipt and upload it. Offers tend to be valued between $0.75 and $1.00 and are good on household items too. I have used it twice and already have $7.75 (this is without ever preplanning what I’m buying). Of course, like couponing, you can see the deals that week and specifically buy those items to get money back. AND if you find a coupon for a certain item, you can still use that coupon and UPLOAD your receipt here. I am not being paid in any way to sponsor Checkout51, I just think it is a really cool concept and SO simple, why wouldn’t’ you do it. You can cash out at just $20, so I imagine in the next couple weeks I will have $20. 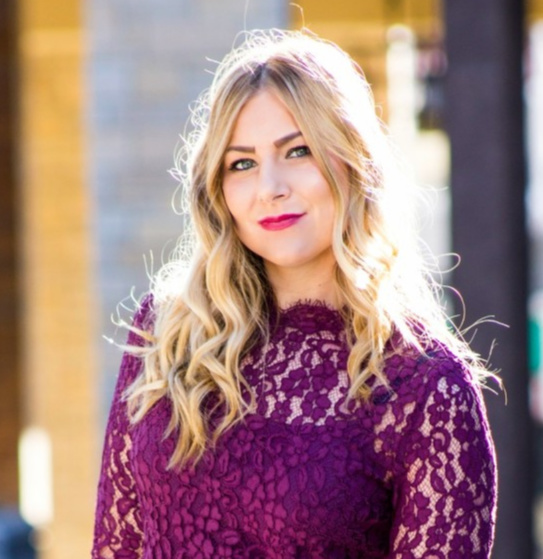 $20 might be nothing to some people, but to me, it is a happy hour with a girlfriend, it is ordering pizza in on a Friday night with my boyfriend, it is a small bag of dog food…. the list goes on! After all, my mother did raise me and she is quite the penny pincher! 🙂 Thanks mom! Honestly, if it was just me, I would probably do the same, but my boyfriend is very picky 😉 And gets sick of stuff fast, so we have an ongoing list of recipes we both like and kind of switch those out every week! I make a lot of these dishes for dinner. I usually cook dinner 5 nights a week and then we eat out on the weekends. I’m always looking for new recipes to try since it can get boring to eat the same things, Thanks for the recipes! Yeah, we usually don’t make 7 in a row, just wanting to push myself! 5 is usually tops for us (we usually go out once on the weekends and once in the week, just to give us a break with the other things we have going on)! Glad to help! the grilled cheese + shrimp stirfry sound delicious right now… Did I mention I’m on a juice cleanse all this week?! I need to get back into weekly meal planning, it always worked out so much better than trying to come up with things on the fly and we had more well rounded meals! All of your meal choices look and sound super yummy! i will take the grilled cheese right now please!! 🙂 i never plan meals in advance…i rarely cook. i really should start doing this! Now that our kids are in soccer 4 days a week, I definitely have to plan meals ahead of time! These are great ideas! I’m TERRIBLE about cooking at home. We eat out more than I care to admit! It’s so hard to think of things that will feed just two, not to mention things we both like (I’m super picky). I go through spurts where we do really great and stay within budget, and then other weeks it’s like a free for all! Love the meal planning inspiration! It really does save so much money (and time) when you plan in advance. 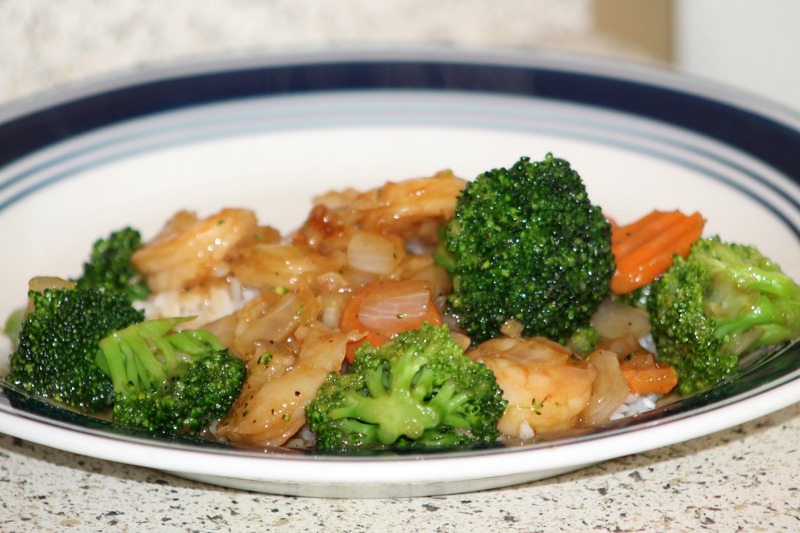 I want to try your recipe for meatloaf and the shrimp stir fry! It all looks delicious! I love to cook and am always looking for new recipes. I spend a ridiculous amount of time looking for new recipes. That alfredo pizza sounds fab! I also plan our meals for the week. Usually I do Sunday – Thursday. Friday night is generally pizza night at our house, and Saturday night we either go out or grill if it is nice. Oh, my god.For a version, it is simply a pyramid.Looks very tasty, I think I’m tempted to have a taste. Yum! All of this looks amazing! I always try to cook 5 days a week too! That alfredo pizza looks awesome! For somebody who doesn’t like to cook you sure make delicious looking meals!! I am much more creative in the kitchen in the colder months. Maybe it’s because there is nothing else to do at night so I don’t mind making more complex meals, haha!? Nice menu. I like how you are planning ahead. That’s so funny… I shop after work on Saturday nights, so about 3 am. I plan our meals too so I know exactly what to buy! Tonight it is chicken casserole, salad, and chocolate cake lol. ooh you’ve made some lovely things! it’s made me hungry! These look good! I have the same definition as you do of home cooking – I may be making pizza or burgers or tacos, but I control what’s going in/on everything! Omg this is delicious! No it’s not fancy, but it sure is yummy! I took others advice and added more onion (medium diced), a dollop of mayo to the egg mixture. Plus I bought all white tuna $1.28 a can. So easy and really awesome. My mate and kids loved it. I loved it too 🙂 Great Lenten meal. Thanks for sharing.